The futsal revolution is happening now! We work with top professional clubs and organizations to bring you the best methods and philosophies in youth futsal development and coaching education. Our programs include youth training camps and clinics, coaching courses, and international youth clinics. 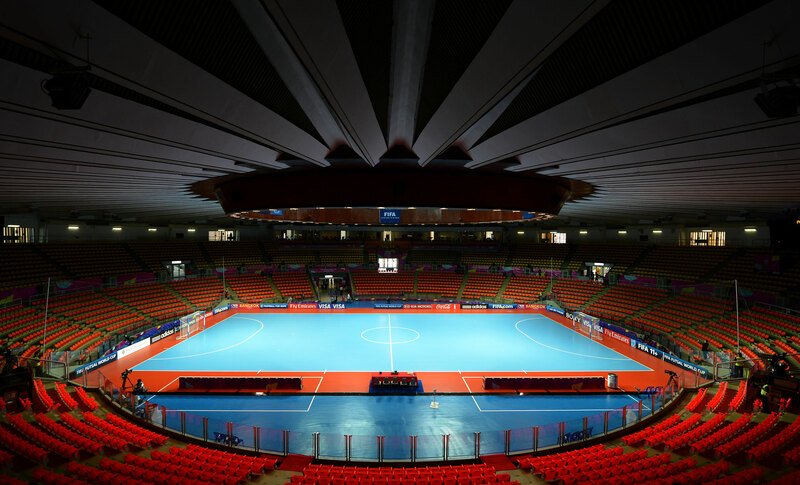 The latest announcements, articles, and news from the world of futsal. The latest images from our programs, partner clubs, and futsal events all over the world. Earlier this year, we collaborated with Lider Sport to bring a group from Japan for the ultimate Movistar Inter Pro Experience. The players had exclusive access to Movistar Inter facilities and trained with first team players and coaching staff. Check it out!